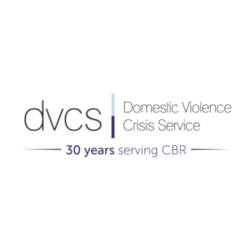 DVCS is an inclusive service working with children, young people and adults providing emergency and long-term support services to help break the domestic and family violence cycle. DVCS is looking for people who can run AND fundraise! DVCS 2019 Pets of Canberra Calendar – furry friends galore! Is your pet the next superstar of Canberra?